The In & Out Ensemble uses standard Jazz repertoire as a vehicle for free improvisation. Launched by the famed jazz balladeer Jimmy Scott as his backup band fifteen years ago, it took on a life of its own, and with his blessings and urgings is performing on its own. 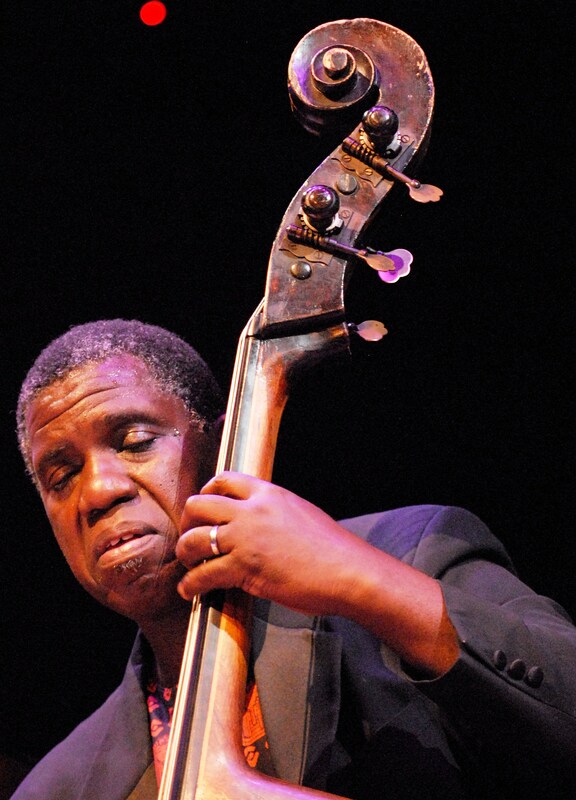 Always staffed by powerhouse players, it has blossomed under bassist Hilliard Greene’s direction since 1994.